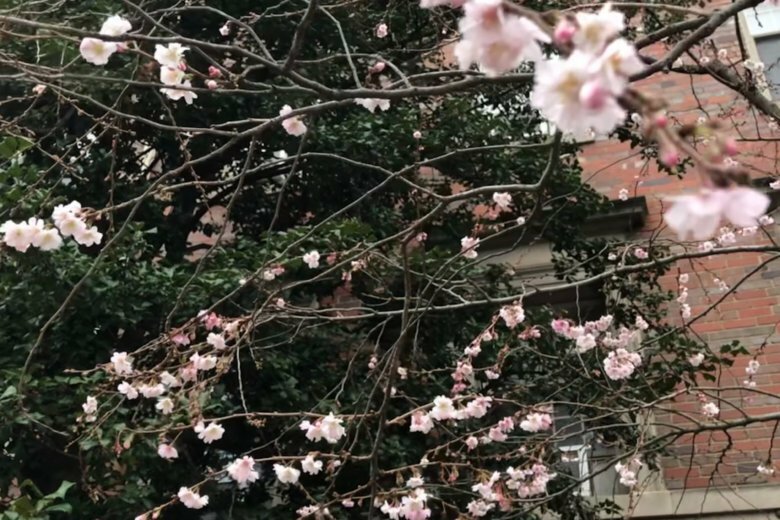 If you’re seeing springlike blossoms now on a tree in Northwest D.C., don’t be alarmed. A city arborist explains numbers of other factors could be in play. 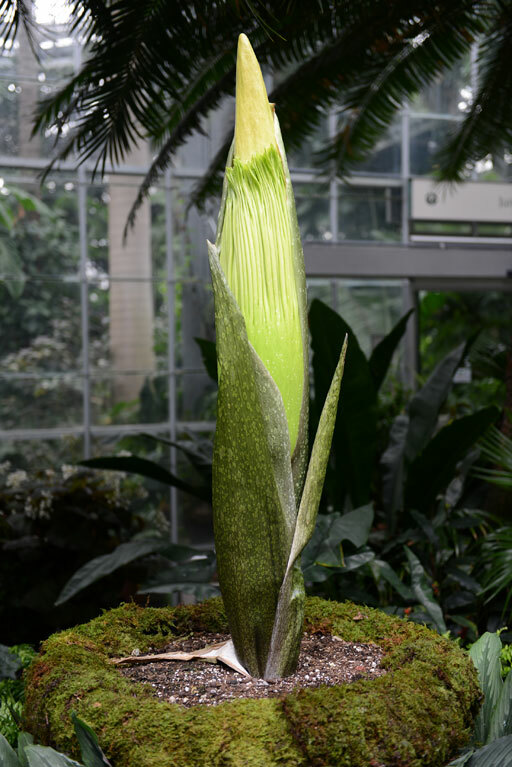 Putrid plant returns to D.C.
Don\’t delay, if you want to see the famed titan arum at the U.S.